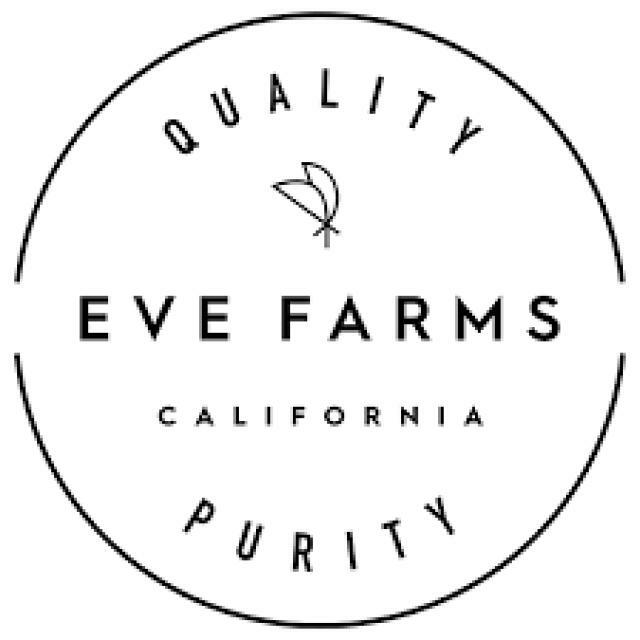 At Eve Farms we painstakingly select the strains we cultivate, so we maintain our focus on producing high-quality flower that we believe has therapeutic benefits and effects for our consumers. 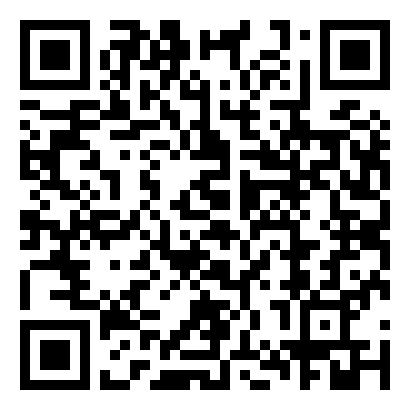 We are also gearing up to launch our proprietary strain, EVE, in the California market. This incredibly healing and therapeutic 26:1 CBD strain derives from one of the most ancient cannabis strains on earth. Additionally, our Cultivation Director is developing hybrid strains which have been cross-bred with EVE to create five unique new experiences for our consumers. We can’t wait to share EVE, a strain we feel has the ability to change people’s quality of life and the perception of the cannabis industry itself.